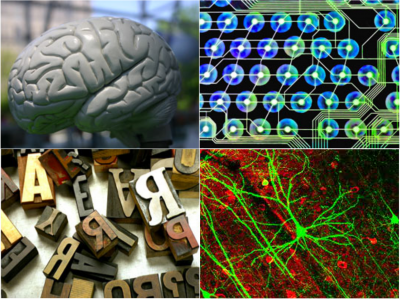 These 3-month fully funded summer fellowships are intended for graduate students working on topics with relevance (broadly construed) to the Brain and Cognitive Sciences. IBACS Graduate Fellows attend a short grant-writing workshop at the start of the summer period (May 14 & 16, 2018), and will be expected to submit an application to the NSF GRFP, NRSA (pre- or post-doctoral fellowship), or equivalent, in the Fall. Deadline for receipt of applications is December 8th. Graduate students who are not US citizens are eligible to apply, and are expected to work with their advisor to develop an external research proposal if they are not eligible for graduate fellowships. Students who were fellows in 2016 or 2017 may apply if they submitted the external grant proposal they developed last year and it was not funded, with the expectation that they will revise their previous grant or develop a new one.